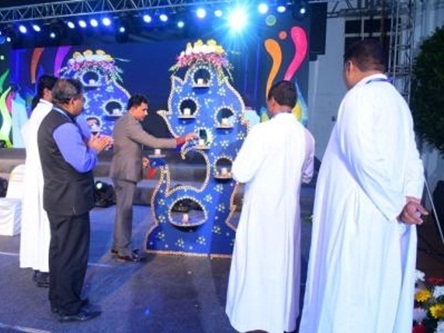 Stepping up for more was the theme for Kindergarten Annual Day – “Bellissimo” which was held on 21 December 2018. Major Raghavendra, KAR Battalion, Mr. Mathai, presided over as the Chief Guest and Special Invitee, Rev. Fr. Dr. Santhosh Kumar, Director, De Sales Music Academy graced the occasion as the President of the function along with Rev. Fr. Joshy, Manager, SFS Group of Institutions,Rev. Fr. Tony, Finance Administrator, SFS Group of Institutions and Rev. Fr. Dr. Jabamalai, the Principal. The beautiful evening began with an invocation dance by the little angels of UKG followed by a welcome song. Mrs. Jyoti accorded the words of welcome and the annual report highlighting the year long activities was presented by the Principal. Accolades were bestowed to the exceptional and outstanding performers in the fields of scholastic and co scholastic. This was followed by a colourful extravaganza performed by the little stars of SFS ICSE. 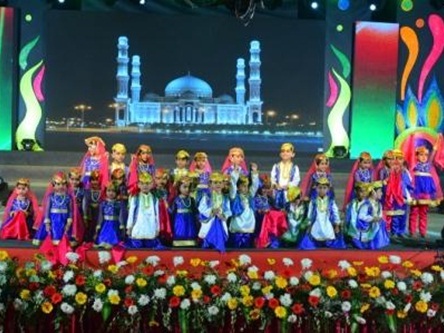 The exquisitely choreographed show saw the children perform a plethora of dances to peppy tunes that held the audience enthralled and spellbound. 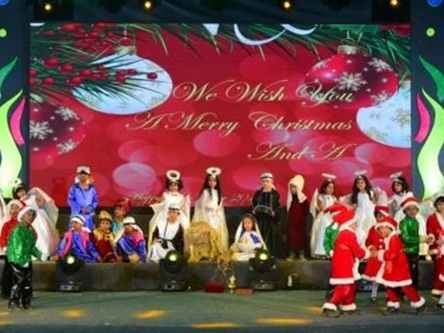 Foot tapping music, props, dazzling costumes and above all the riveting performance by the children drew an unceasing applause from every spectator present. The magnificent evening came to an end as Mrs. Sarah proposed the vote of thanks.